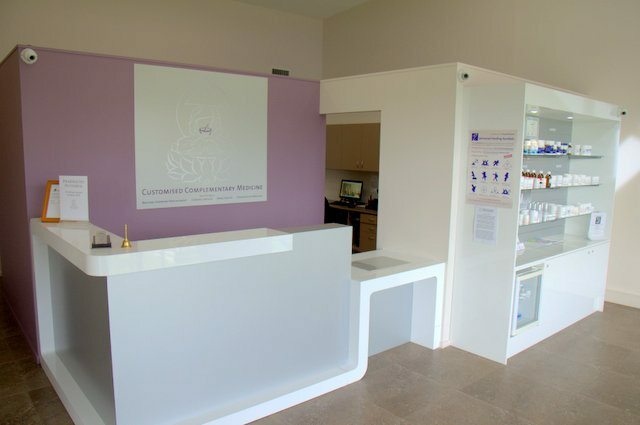 Complementary Compounding Services was established by Dr Michael Serafin in 2001 well before the resurgence of compounding pharmacies in Australia. Previous to this after completing his Bachelor of Pharmacy with first class honors Dr Serafin then went on to complete his Ph.D in pharmaceutical chemistry researching and developing new strategies to directly target cancer cells for more effective cancer treatments with fewer side effects. This involved an antibody directed enzyme pro-drug therapy (ADEPT) approach. In the mid 1990’s while completing his Ph.D he also worked for Sydney University Pharmacy Department instructing undergraduate pharmacy students in the art form and theoretical aspects of extemporaneous compounding. He soon realized that his ambition to work for a drug company developing new life saving treatments was not meant to be. He came to believe that pharmaceutical companies real motivation was profits and not healing the sick. Not willing to work for any organization with that philosophy he then changed direction and began privately studying nutritional and orthomolecular medicine while completing his Ph.D.
After he left Sydney University he worked as a compounding chemist for one of Australia’s largest compounding pharmacies around 2000 before moving to the sunny northern NSW coast to establish a new and innovative compounding pharmacy. Complementary Compounding Services is a compounding only pharmacy which means we only provide compounded medications made in our laboratory. We do not sell nappies and tissues and other products traditional pharmacies sell that would only distract us away from our primary focus and specialty – being compounding. We are passionate about providing the best quality compounded products! Our business consists of a shop front area where all we sell is a range of nutritional supplements, a reception area, packing room, store room and a separate specialized compounding area consisting of several laboratories. For more information on our laboratory click here. The use of sophisticated compounding equipment in a clean, environment controlled, laboratory ensures the highest standards are maintained resulting with pharmaceutical quality products. Please refer to our quality control section for more information. 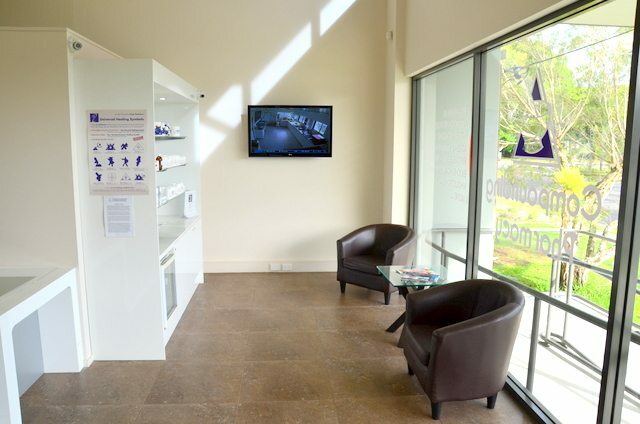 Dr Serafin has been involved with compounding pharmacy since the mid 1990’s and is committed to providing the public with some of the most up to date medical information available. His philosophy is to combine the best that both traditional and complementary medicine has to offer in order to maximize effectiveness and minimize any risks. His focus is to treat the cause of the disease using an orthomolecular approach rather than just treating the symptoms which he feels is only a “band aid” approach – too often the path followed by traditional medicine. Dr Serafin is also a student of esoteric medicine which teaches us to address the underlying energetic (emotional) cause of the illness. All illnesses are created by a false energy which should not be ignored as everything is energy. Illness and disease is not something that happens to you but from you. This means all illness and disease is the way the body discards the excess ill (false) energy which has accumulated in it from living in lovelessness – living with hardness, anger, frustration, grief, sadness, being checked out, contracted, shut down, guarded, protected, etc, etc. 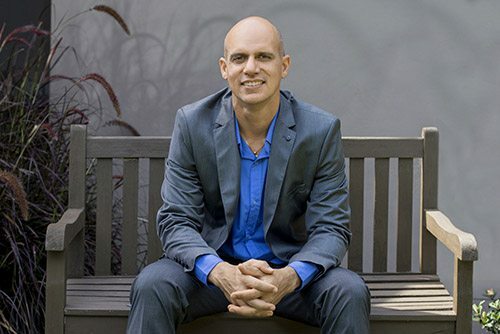 After many years of studying different kinds of therapies that all seemed to fall short of the whole Dr Serafin found the level of love, care and absolute integrity and a truly whole-istic approach in the work of Serge Benhayon and Universal Medicine.